We all know that satisfied existing clients is your best source of future business. They will continue to use your services, and they are your best referral source for new clients. Sales, service and marketing processes are transforming, making it easier for small and mid-market businesses to compete for customer attention. With this comes great challenges, and a transformation necessary for companies to connect with their customers. The answer is to solve file problems at the creators’ desktop, saving them (and you) time, money and production delays. Printers who go the extra mile can create good customer relationships. They build trust and confidence rather than frustration. When the printer is in control of how to manage the situation, they can avoid costly delays. Your customers don’t necessarily want to know the intricacies of your end in the cycle. They want a good result and they want to feel like you are taking good care of them. They want to trust you. These factors are especially important when you are dealing with a brand new client. 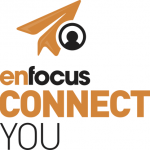 Enfocus family of Connect products is just the ticket! Connect improves file quality makes job delivery easy for the graphic arts professional. 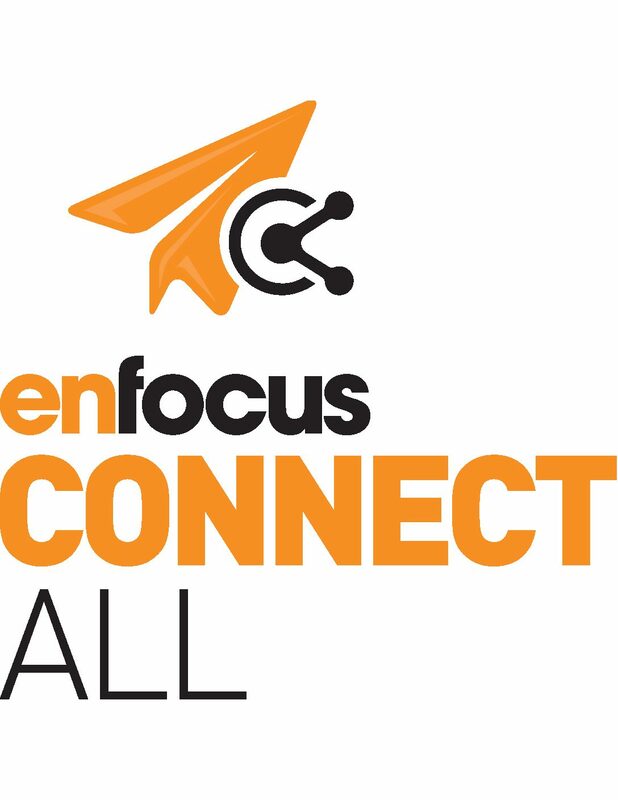 The Connect family features a new level of PDF creation and quality control along with job delivery automation that makes collaboration between the designers and producers easy and consistent. 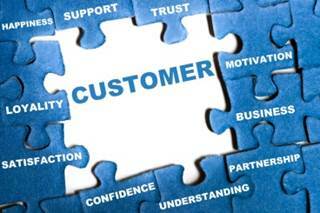 Nurturing relationships with your customers is a crucial part of growing a successful business. In this age of automation and innovation, caring for your customers has never been more important.